The Lancet (7/28/11): Globally 10 million intraveneous drug users (IDU) have HCV? I’m trying to get a handle on some of the estimates and statistics about humans who inject themselves with illicit drugs, and humans with HCV. Is it possible that the percentage of people who inject themselves with illicit drugs has not have changed very much as a percentage of the population of a country over the last 40 years? According to today’s U. S. Census U. S. Population Clock, there are U.S. 315,267,926 people living in the United States. The world’s population is 7,063,965,185. Using Google calculator, I multiplied 7,063,965,185 x 3% = 211,918,955. The Lancet article is free on Pubmed but requires registration to read on the Lancet website. Lancet. 2011 Aug 13;378(9791):571-83. Jul 27. 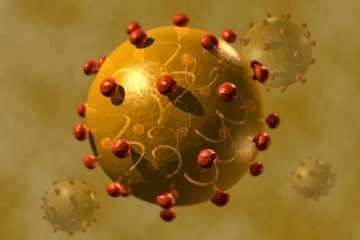 Title: Global epidemiology of hepatitis B and hepatitis C in people who inject drugs: results of systematic reviews. 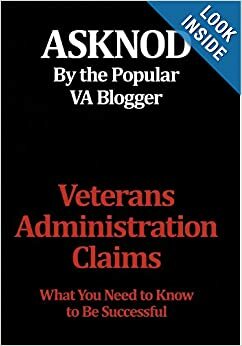 This entry was posted in Guest authors, HCV Health, Jetgun Claims evidence, Tips and Tricks, Uncategorized and tagged asknod.org, asknod@wordpress.com, Gulf War Claims Help, HCV, HCV Health Tips, HCV Veterans, HCVETS, Help with vA Claims, Help with vA HCV Claims., Helping Veterans, Korean War Vets Help, Service Connection, VA claims, VA HCV Claims Help, Veterans claims help, Vietnam Veterans Claims Help.. Bookmark the permalink.